Even though overall inflation didn’t move much, there were some underlying changes worth highlighting. There were 3 important takeaways from this report. 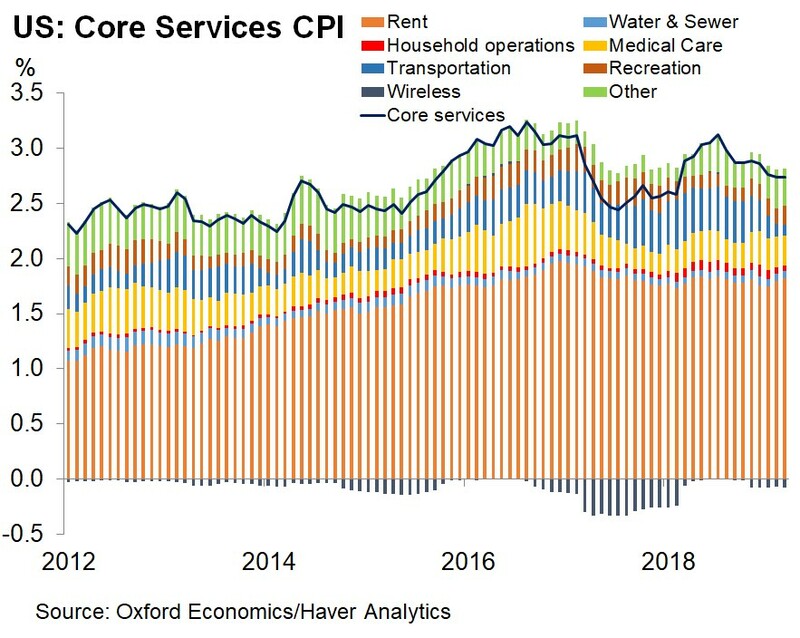 Firstly, services inflation dominated commodities inflation. Secondly, sequential price growth improvement was seen in food and energy. 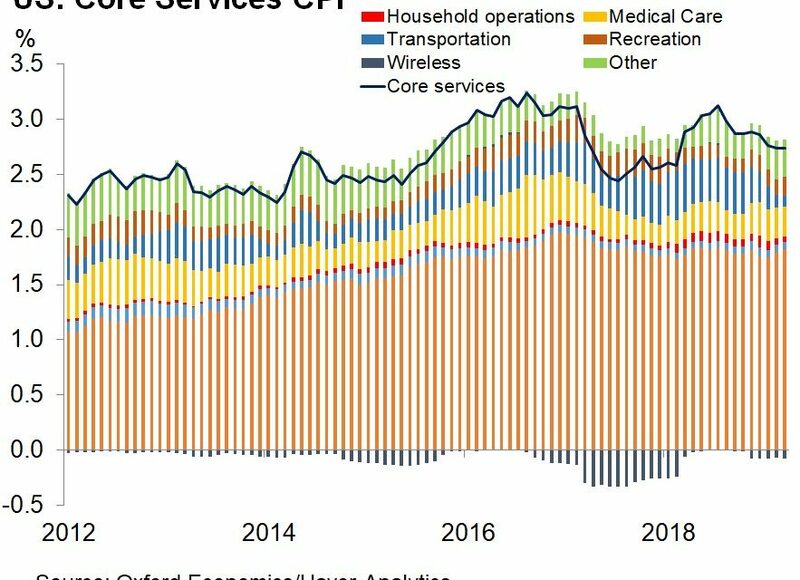 Therefore, headline inflation will soon rise above core inflation. Finally, shelter inflation was still high despite the weakness in home price growth. PreviousAre Indentured Servant Student Loans Worth It?